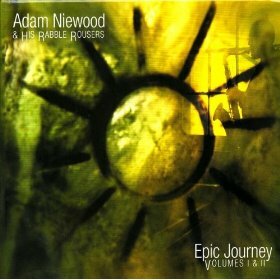 Jason Crane interviews saxophonist Adam Niewood about his new 2-CD set, Epic Journey: Volumes I & II (Innova, 2008). Niewood is the son of famed woodwind player Gerry Niewood, but he has stepped firmly out of his father’s shadow with this new release, which features both composed and free-improvised music. 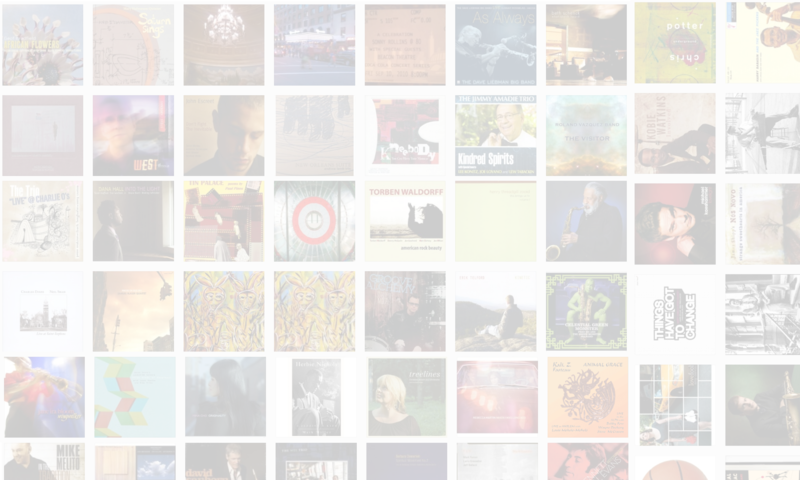 Niewood’s writing skills are as strong as his playing, and the albums surprise and delight with repeated listening. In this interview, Niewood talks about the making of Epic Journey, the 90s scene in NYC, and his kindergarten-era tour with Simon & Garfunkel. Find out more at niewood.com and download tracks at www.myspace.com/niewood. Mr. Crane… Thank you, Thank you, Thank you… I really appreciate your interest, and the splendid experience that was your interview. this man adam is simply a genius listening to his compositions i get the same vibe i get when i listen to the heavys coltrane, monk, parker wow what a joy it is to listen to him.